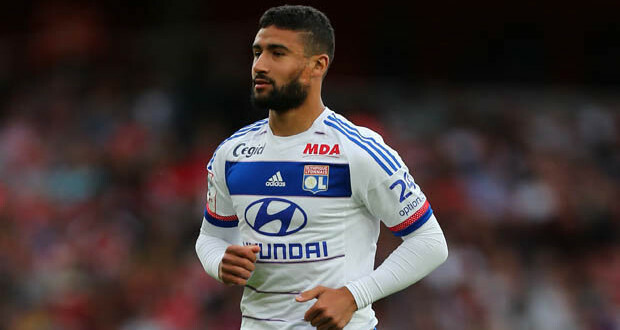 Barcelona are watching Lyon midfielder Nabil Fekir. Sport says Barca had a scout posted to see Fekir in action on Sunday at the Geoffroy Guichard. Fekir is under consideration at Barca as a potential successor for skipper Andres Iniesta. The diminutive playmaker is enjoying a rich vein of form and aware of the Catalans' interest. "It's flattering," says Fekir of Barca's interest. "But after the rumours, there is nothing. They have eyes on all the other players. It's up to me to work to make the most of my time with Lyon."